MVP Car Title Loan in San Diego is able to lend you between $2,510 and $50,000* quickly with competitive monthly payments and interest rates. 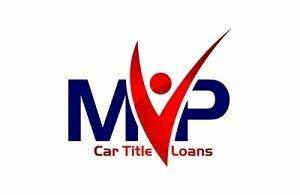 Moreover, when you choose MVP Car Title Loan, you choose the best car title loan company with over 15 years of experience and many happy customers. Rest assured knowing that while you have the car title loan, your car remains in your possession. We maintain only the possession of the physical copy of your title and hold it for collateral in case the loan is not repaid back fully. We hope you can see how title loans can work for you. To speak further about auto title loans details and your personal loan need, call the best title loan company now (619) 241-8098 or apply for a car title loan online.